Welcome to Surfside Plantation, a charming coastal community with Natural Gas and is located 3 miles to the beach. 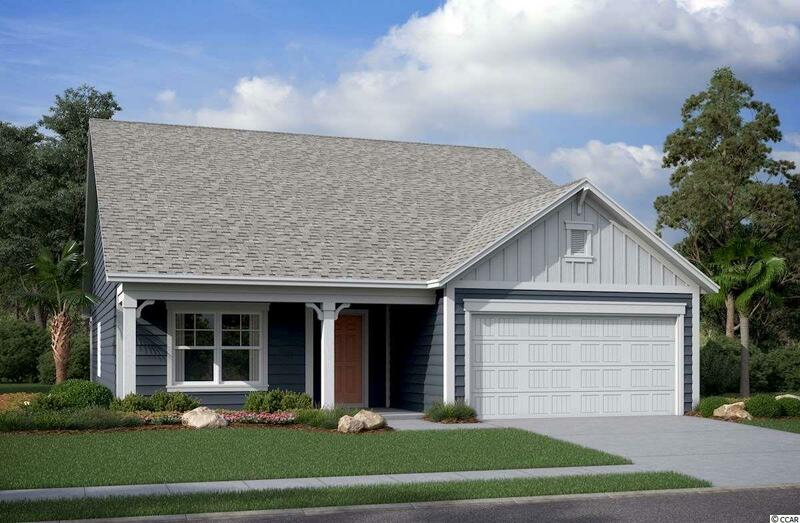 This Beazer home is the Cordova plan and is under construction with an estimated July completion. Home features 3 BD, 2 BA, + a private study with French doors, a front and rear covered porch, and 2-car garage. 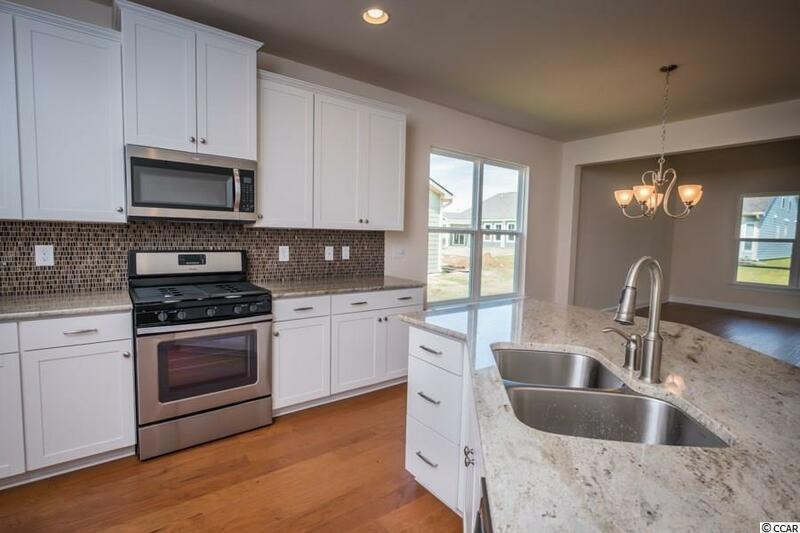 This home is equipped with our move-in ready package featuring a gas range, dishwasher, microwave, refrigerator, washer, dryer, blinds, gutters, and ceiling fans. 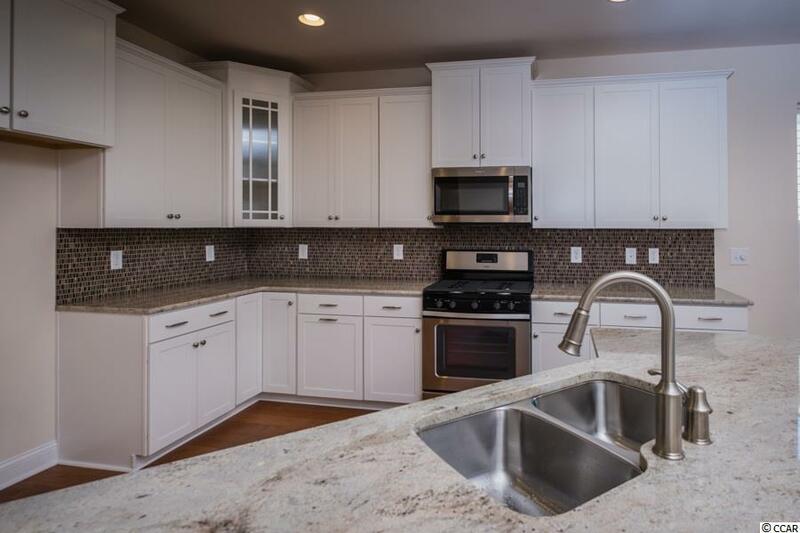 Other luxury design finishes in this home include vinyl planking flooring in main living spaces, quartz countertops, gray cabinetry, tile backsplash, and pendant lighting in the kitchen, and a 5' tile shower with double vanity in the master bathroom. Every Beazer home is 100% ENERGY STAR certified, which is built above county code requirements, and has proven to save money on the cost of utility bills. Each Beazer home is tested and verified by an independent third-party. 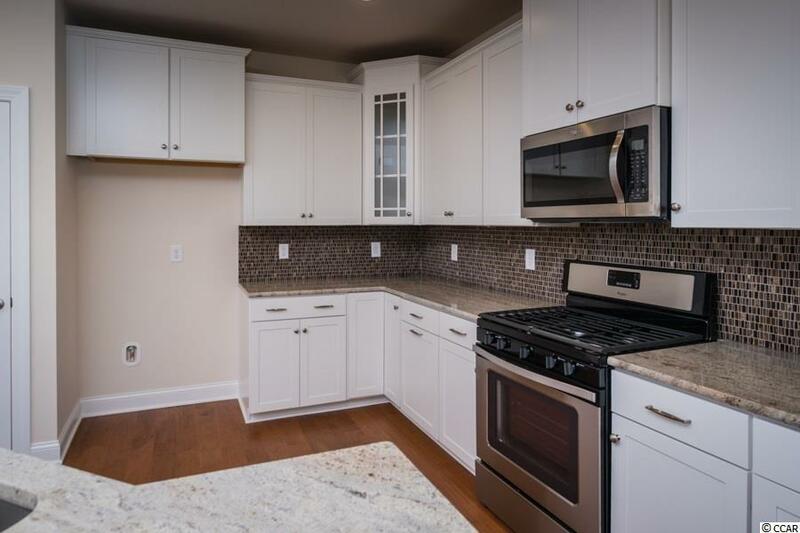 Pictures shown are from a previously built home.